Special effects for the cat animations were good. Kevin Spacey gives such a poor effort in this film that it's almost pathetic on how he's not even trying. Blue screen effects for the most part were beyond cheap. It was fairly obvious the skydiving scenes were fake, as you can even see the wires for Pete's sake. Humor wasn't that great. Every joke falls flat; unless you just get your jollies from watching cats doing stuff because you think they're cute. All the characters cliched, bland and uninteresting. Christopher Walken's character was a giant prick because he knew the whole time how Kevin's character could turn back, but didn't tell him until the very end just to teach him a lesson. I haven't seen anyone do that much of a prick move since Glinda did it to Dorothy, in the 1939 version of "The Wizard of Oz." 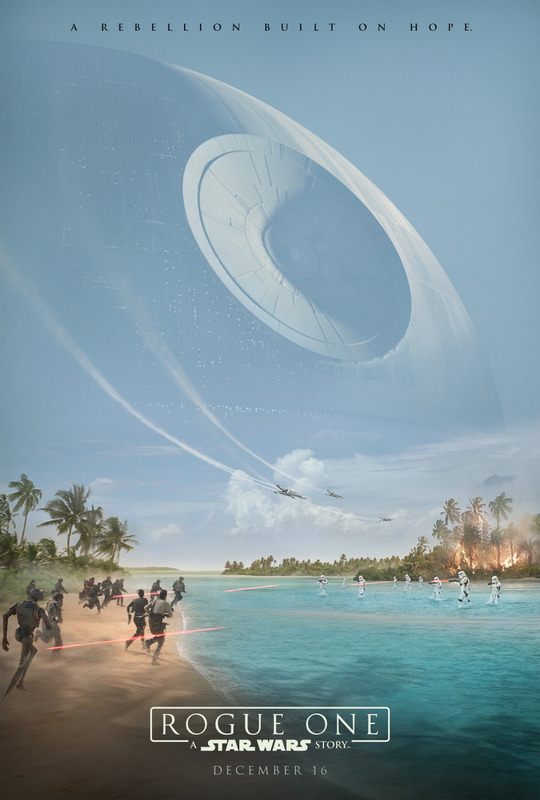 Story was weak and forgettable. Let me get this straight. 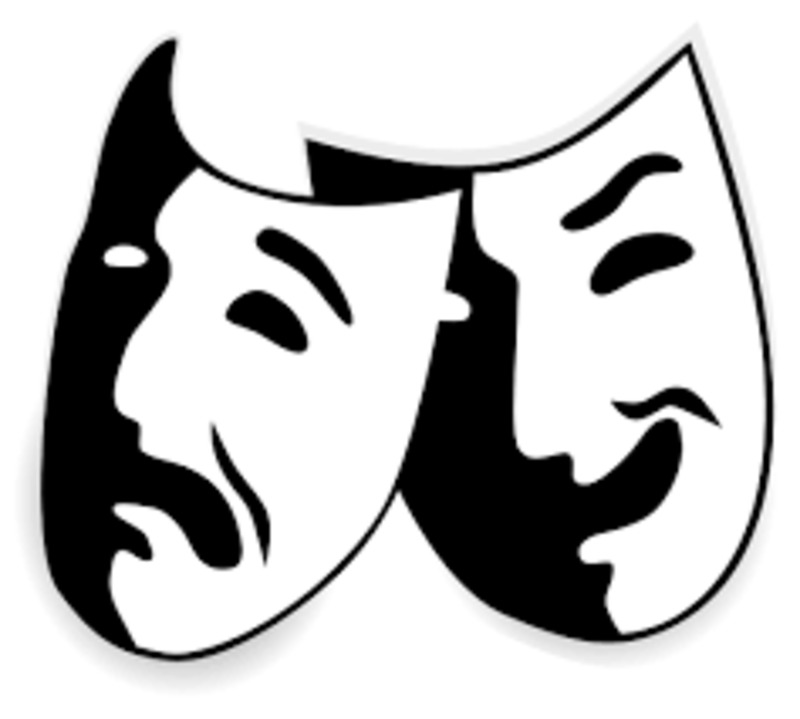 A corporate billionaire egomaniac neglects his family, while focusing purely on his own selfish ambitions in life. After he gets a divorce from his wife, he marries another woman, who happens to be half his age, and could easily pass as his own daughter. Has a child with said woman, and he neglects her and their child as well. All while doing these freaking publicity stunts to get his name in the papers, even if the members of the board of his company are against it. Wow. So is it safe to assume that Kevin Spacey's character was based on current presidential candidate, Donald Trump? All kidding aside though. "Nine Lives' is exactly what you'd expect it to be. 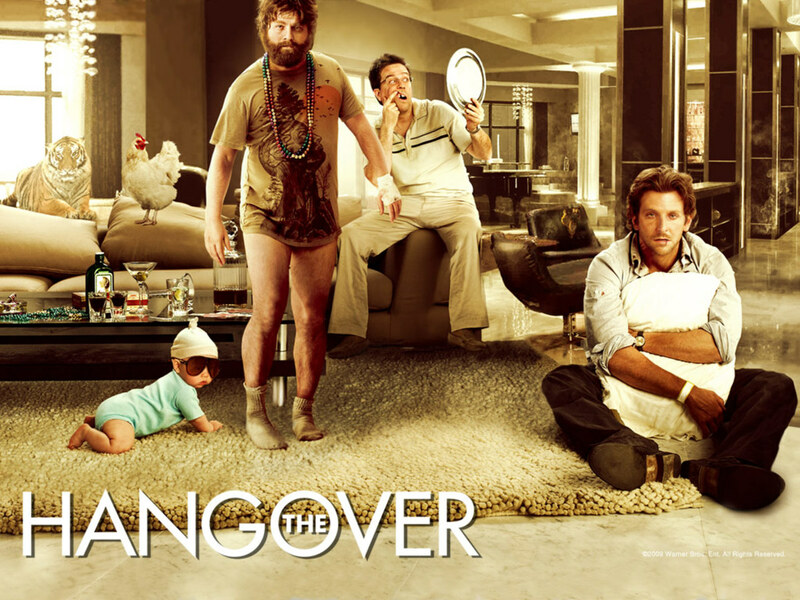 A fairly mediocre family film about a businessman, who neglects his family because of work. He gets turned into a cat, after a series of unlikely events. He only has a few days to reconnect with them again, or else he's stuck as a cat forever. And meanwhile, the board tries to sell his company, as his eldest son tries to do everything he can to stop it, in his father's absence. Cue in the cutesy family moments, and call it a day. 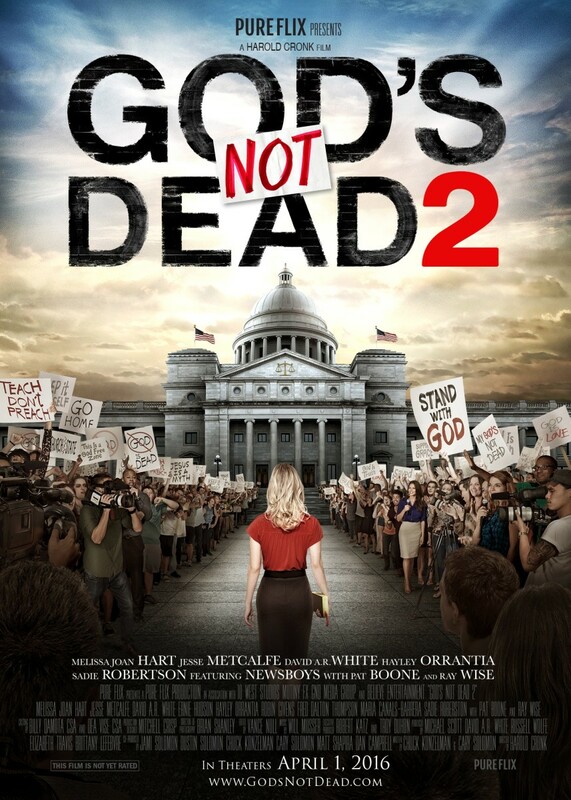 While you'd think something this generically bland would've been better served premiering on the Hallmark channel, some greedy movie studio thought it would be funny if they released it in theaters instead. I guess they saw how well those "Alvin and the Chipmunks" films are doing, on the basis of some people thinking the characters are "cute", and probably figured a movie about a man turning into a cat would have the same effect. Look, I normally don't expect much from family comedies; especially ones that involve people being turned into someone/something else because we all know what's going to happen. We all know that everything will always be fine in the end. Workaholic a**hole father will learn to take the figurative stick out of his a**, while all the over the top cliche villains will always get their kumuppins. Seriously, there's really not much you can expect out of movies like "Nine Lives"; except hope that it has some good jokes in it to make you laugh. Sadly, it doesn't. 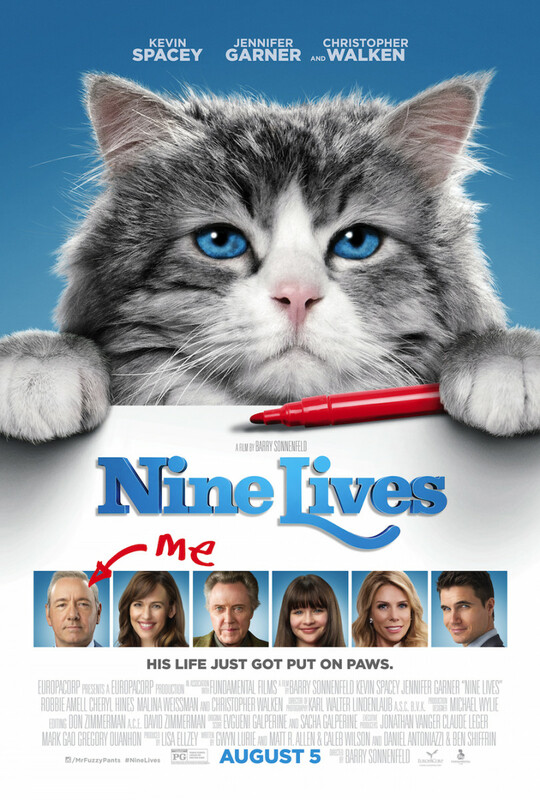 Every joke that "Nine Lives" has falls flat on it's face. All the humor is either silly slapstick involving the cat doing stupid crap, or cutesy little kitten moments you could easily find on youtube. And of course, we see the cat pee on a rug and inside a purse or two. In short. 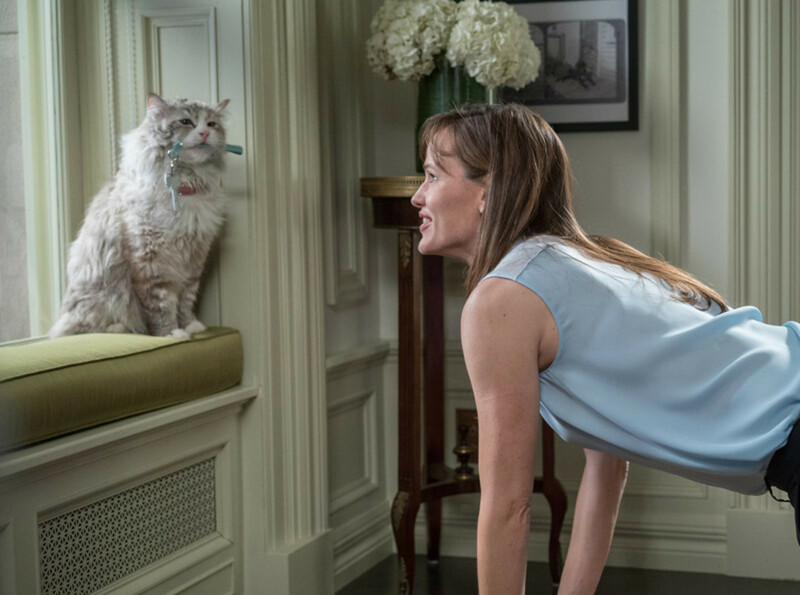 Unless you just think a cat taking a s*** inside a woman's purse is funny, or laugh at the thought of Jennifer Garner threatening to cut off a cat's balls, then chances are you're probably going to be bored out of your mind watching this movie. And even though Kevin Spacey can be great in certain roles, it doesn't even feel like he's trying half the time in "Nine Lives." It's almost like he knew this movie was a giant piece of crap, but only did it because he needed the money. With every line of dialogue, he says it with a monotone voice as if he's just bored out of his mind. Even during some of the film's more dramatic moments, I barely even felt a single emotion out of his performance. 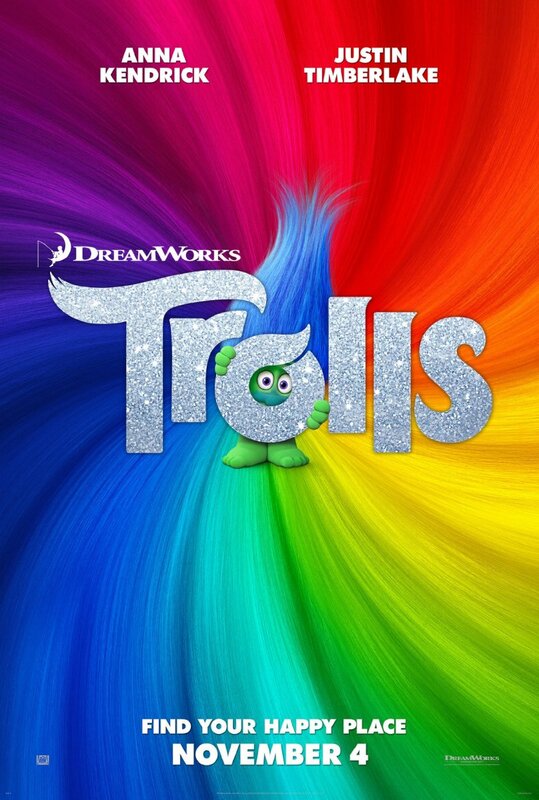 And don't even get me started on the crappy blue screen effects throughout this film. While the CGI used to make the cat move was solid, most of the other effects throughout this movie looked surprisingly cheap. At the beginning of the movie for instance, Kevin's character was skydiving out of a corporate jet, to make a big entrance for a media interview, He jumps out, but Kevin's reaction throughout this whole scene was too calm to buy into it. Apart from his hair being blown by the wind, it was plainly obvious this entire scene was shot inside a film studio. And when his son does the same damn thing later on, it looks even more fake, as you can practically see the wires holding him up. 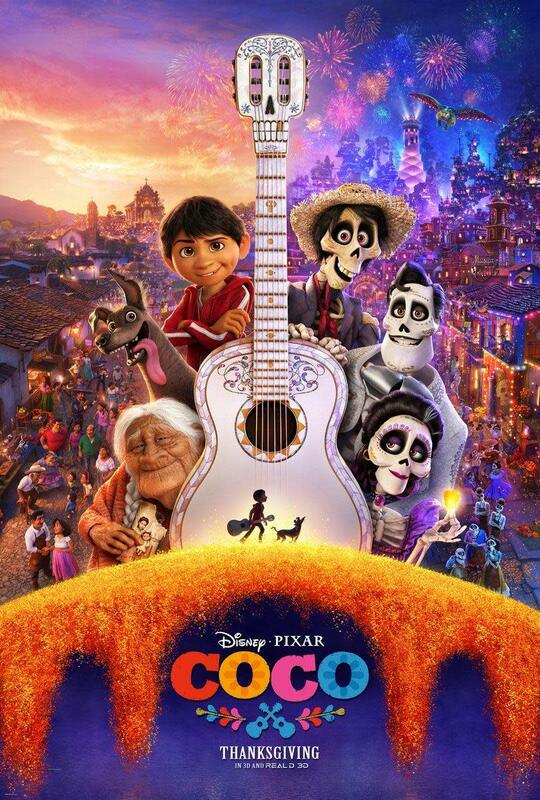 Overall, this movie is just a giant piece of crap that's not even worth talking about. Let alone even seeing. 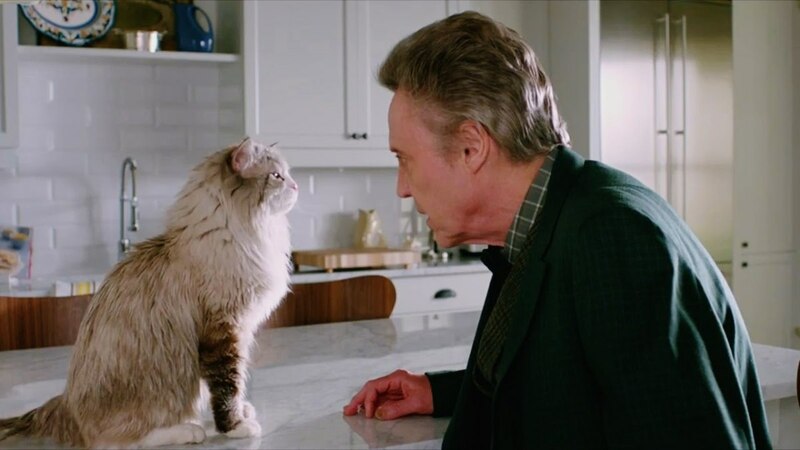 Unless you're just that big of a cat person, then i'd avoid this film at all costs. 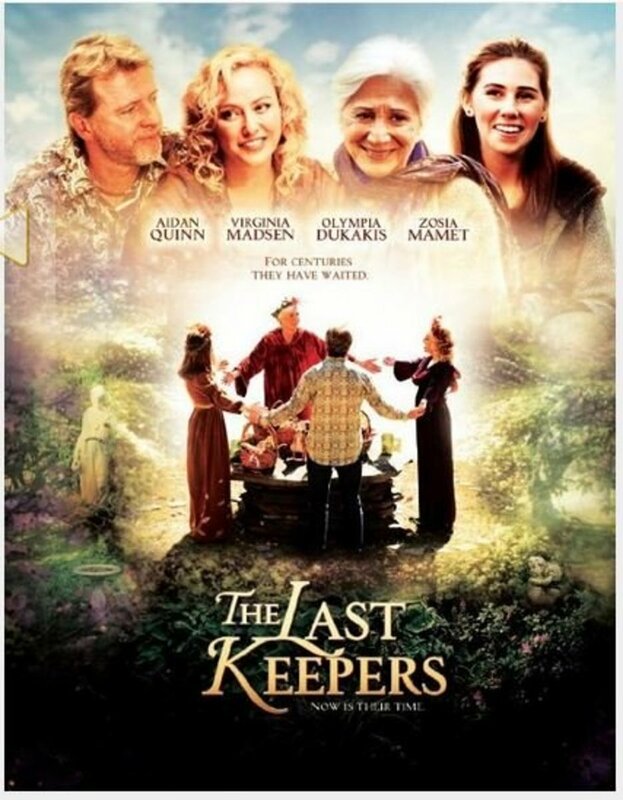 A Pagan Review of the Film "The Last Keepers"
I expected this to be downright awful, after watching the trailer. I see it is indeed so.